iOS 5 Release Date Set for Fall? iOS 5 may be scheduled for a fall release, and not alongside the predicted iPhone 5 release day at WWDC 2011, according to TechCrunch. Citing sources, the report says that iOS 5 will be a “major revamp of the OS” and heavily based around cloud services that Apple has yet to launch. Potential cloud services from Apple could be iTunes or MobileMe related, cloud storage, or even wireless syncing as the New York Times mentioned earlier in the year. 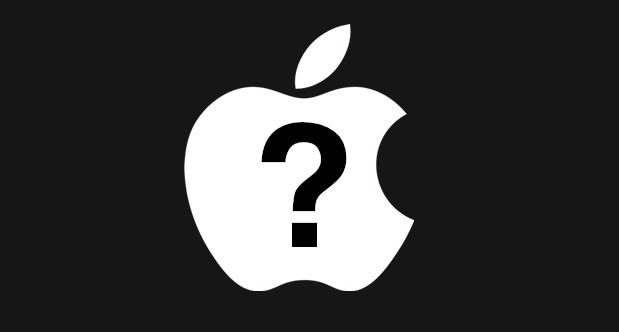 The most unusual claim in the report is that iOS 5 might be announced alongside an iPad 3, which seems odd considering that Steve Jobs proclaimed 2011 the “Year of iPad 2” during the newest iPad unveiling last month. Earlier, TechCrunch suggested that Mac OS X Lion GM is on the way, months ahead of schedule. iOS 5 Release Date: Now! Your blog post is very informative and interesting for folks just like me who needs an insightful and edifying information. I am hoping that you always have the spare time to continue with your valuable endeavors.